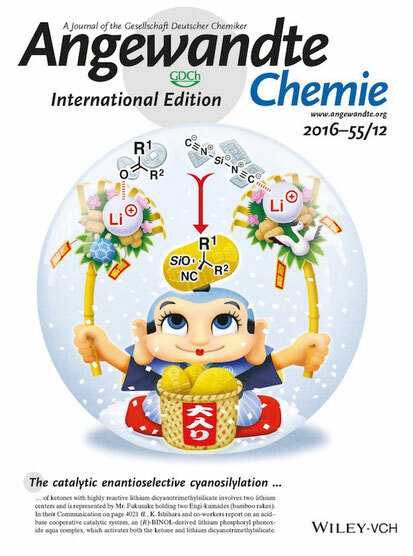 Our chiral supramolecular catalyst was selected as a book cover picture! In Boron Reagents in Synthesis, Editor(s): Adiel Coca, Volume 1236, Chapter 2, pp 27-66. 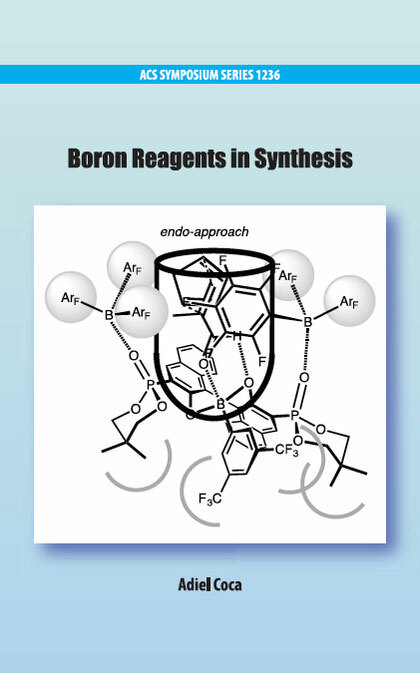 Abstract: This chapter reviews recent progress on boron(III) Lewis acids. 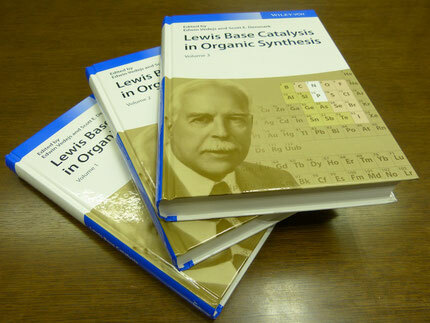 Due to the chemical stability and easy molecular design of boron(III) compounds, boron(III) Lewis acids have been used in organic synthesis for more than 80 years both stoichiometrically and catalytically. 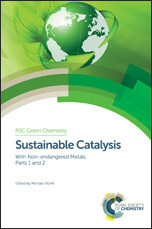 In particular, this chapter focuses on the recent application of boron(III) Lewis acid catalysts in asymmetric reactions. 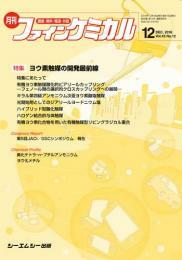 Recent advances in supramolecular cooperative catalysts involving chiral boron(III) Lewis acids are also reviewed. Moreover, recent interesting examples of acid or base cooperative boronic acid catalysts and recent synthetically important advances with electron-deficient triarylborane(III) are described. Org. Lett. 2016, 18(18), 4462-4465. 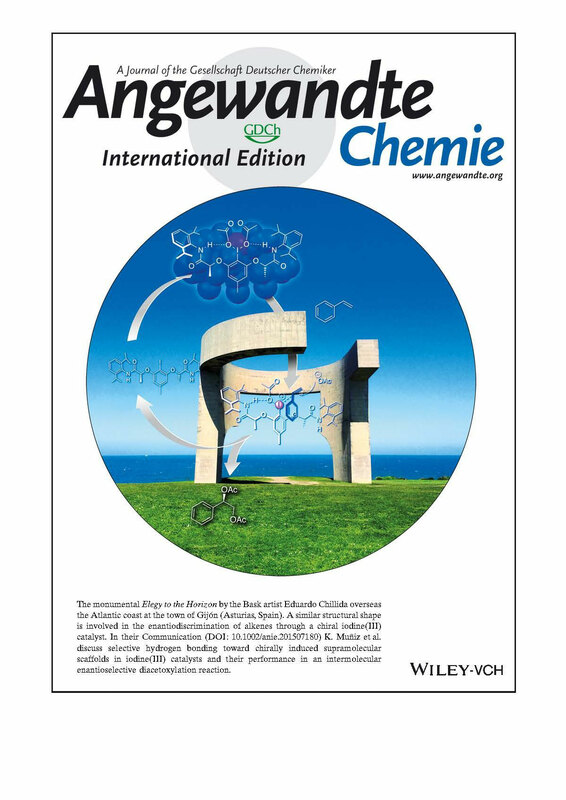 Regioselective synthetic methods were developed for 1,4- and 1,6-conjugate additions of Grignard reagent-derived organozinc(II)ates to malonate-derived polyconjugated esters. 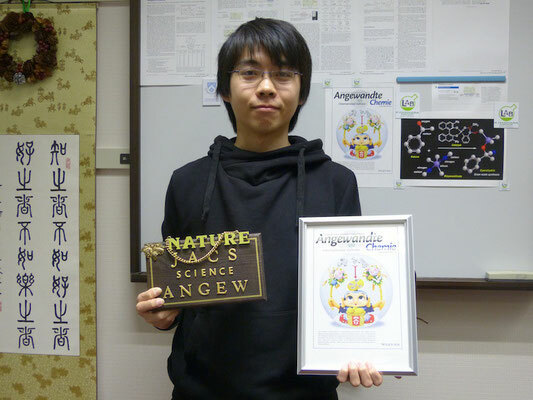 By taking advantage of the tight ion-pair control of organozinc(II)ates, it was possible to switch between 1,4- and 1,6-conjugate additions by introducing a terminal ethoxy moiety in the conjugation. 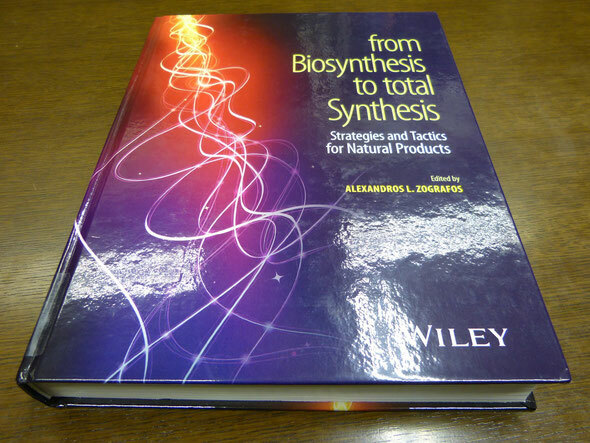 [ISBN: 978-3-527-33851-1], 424 pages, Wiley-VCH, August 2016. 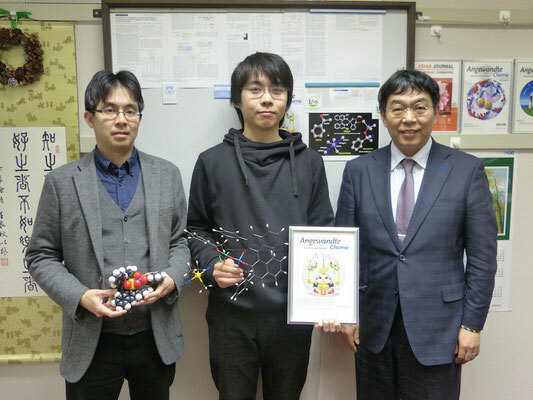 Chiral phosphite–urea bifunctional catalysts have been developed for the enantioselective bromocyclization of 2-geranylphenols with N-bromophthalimide (NBP) for the first time. The chiral triaryl phosphite moiety activates NBP to generate a bromophosphonium ion. On the other hand, the urea moiety interacts with a hydroxyl group of the substrate through hydrogen bonding interactions. Enantioselectivity is effectively induced through two-point attractive interactions between the catalyst and the substrate. 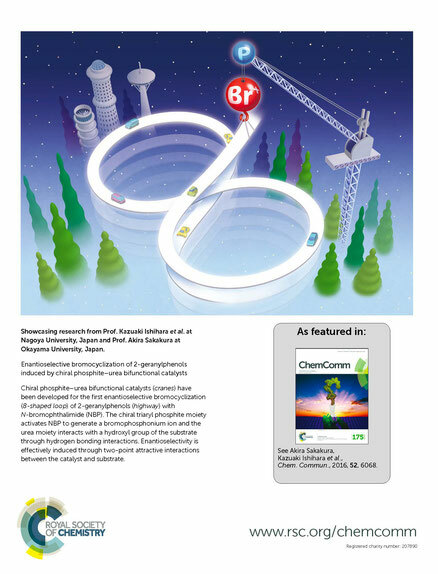 Chiral supramolecular boron Lewis acid catalysts were prepared from chiral 3-phosphoryl-1,1′-bi-2-naphthols, (2-cyanophenyl)boronic acids, and tris(pentafluorophenyl)borane, bound through CN···B and PO···B coordination bonds. In particular, the coordinated tris(pentafluorophenyl)boranes increase the Lewis acidity of the active center in the manner of a Lewis acid assisted Lewis acid catalyst system. A possible cavity in these catalysts was highly suitable for several Diels–Alder probe reactions of acroleins with cyclic or acyclic dienes, which gave the corresponding adducts in good to high yields and high enantio­selectivities. Angew. Chem. Int. Ed. 2016, 55(12), 4021-4025. 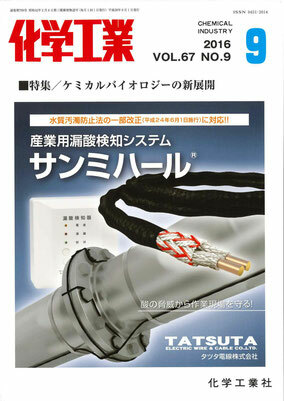 Article first published online: 2 FEB 2016. 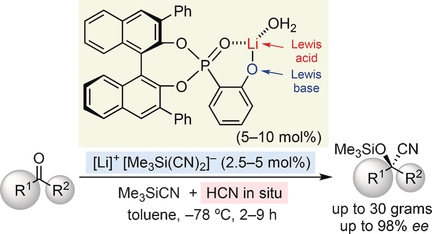 A highly enantioselective cyanosilylation of ketones was developed by using a chiral lithium(I) phosphoryl phenoxide aqua complex as an acid/base cooperative catalyst. The pentacoordinate silicate generated in situ from Me3SiCN/LiCN acts as an extremely reactive cyano reagent. Described is a 30 gram scale reaction and the synthesis of the key precursor to (+)-13-hydroxyisocyclocelabenzine. Chem. Lett. 2016, 45(3), 353–355. 2-Acyl tetrahydrofuran is a fundamental structure in natural products and pharmaceuticals. We achieved a chiral quaternary ammonium hypoiodite salt-catalyzed enantioselective oxidative cycloetherification of δ-hydroxyketone derivatives. The corresponding 2-acyl tetrahydrofurans were obtained in high chemical yield with high enantioselectivity. Angew. Chem. Int. Ed. 2016, 55(1), 413–417. First published: 24 November 2015. Molecular structures of the most prominent chiral non-racemic hypervalent iodine(III) reagents to date have been elucidated for the first time. 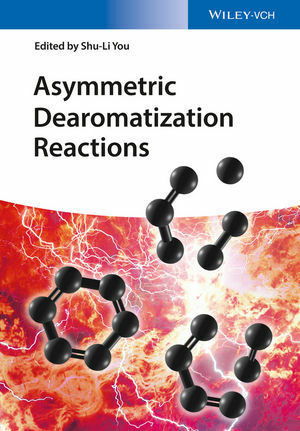 The formation of a chirally induced supramolecular scaffold based on a selective hydrogen-bonding arrangement provides an explanation for the consistently high asymmetric induction with these reagents. As an exploratory example, their scope as chiral catalysts was extended to the enantioselective dioxygenation of alkenes. A series of terminal styrenes are converted into the corresponding vicinal diacetoxylation products under mild conditions and provide the proof of principle for a truly intermolecular asymmetric alkene oxidation under iodine(I/III) catalysis. S. Haubenreisser, T. H. Wöste, C. Martínez, K. Ishihara, K. Muñiz Angew. Chem. Int. Ed. 2016, 55(1), 413–417. Tris(pentafluorophenyl)borane-assisted chiral supramolecular phosphoric acid catalysts were developed for the model Diels–Alder reaction of α-substituted acroleins with cyclopentadiene. Two remotely coordinated tris(pentafluorophenyl)boranes should help to increase the Brønsted acidity of the active center in the supramolecular catalyst and create effective bulkiness for the chiral cavity. The prepared supramolecular catalysts acted as not only conjugated Brønsted acid–Brønsted base catalysts but also bifunctional Lewis acid–Brønsted base catalysts with the addition of a central achiral Lewis acid source such as catecholborane. 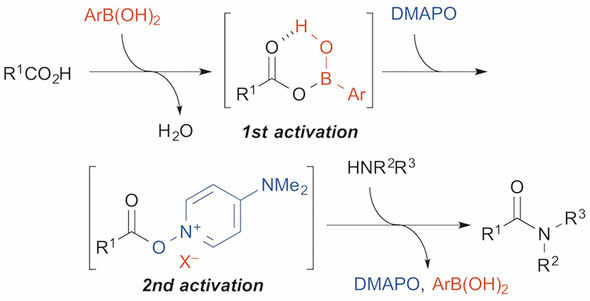 Arylboronic acid and 4-(N,N-dimethylamino)pyridine N-oxide (DMAPO) cooperatively catalyse the dehydrative condensation reaction between carboxylic acids and amines to give the corresponding amides under azeotropic reflux conditions. 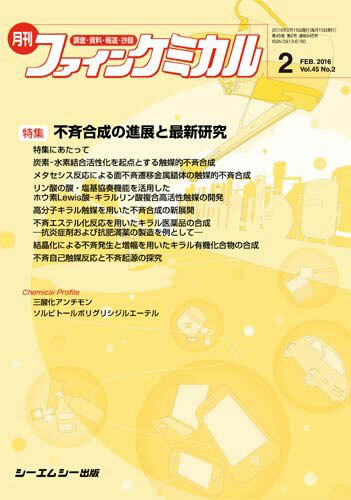 The cooperative use of them is much more effective than their individual use as catalyst, and chemoselectively promoted the amide condensation of (poly)conjugated carboxylic acids. 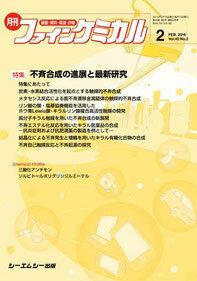 The present method is readily practical and scalable, and has been applied to the synthesis of Sitagliptin and a drug candidate.